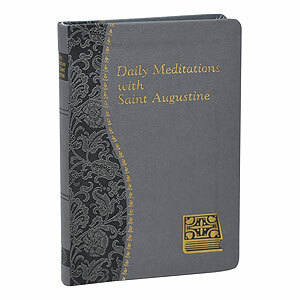 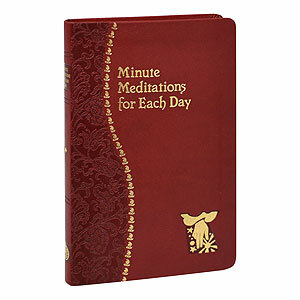 These minute meditations for every day of the year contain a Scripture reading, a reflection from the writings of the Saints, and a prayer. With ribbon marker. 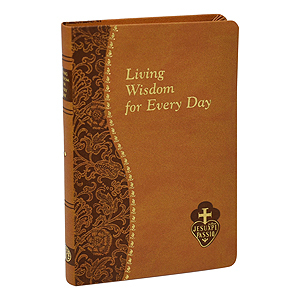 Choice texts from St. Paul of the Cross, one of the true Masters of Spirituality, including a prayer for each day. Illustrated and printed in two colors. 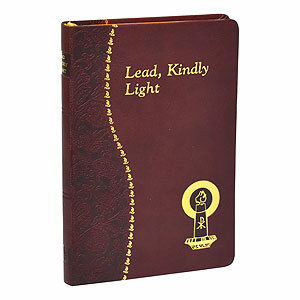 Includes ribbon marker. 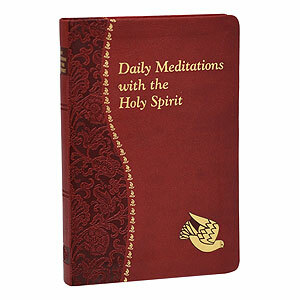 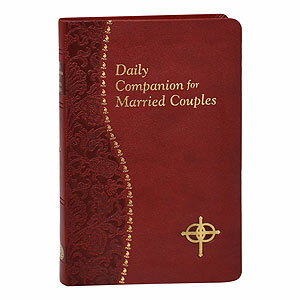 With a Scripture verse, a short reflection, and a concluding prayer for each day, this volume offers support and opportunity for communicating with God daily. 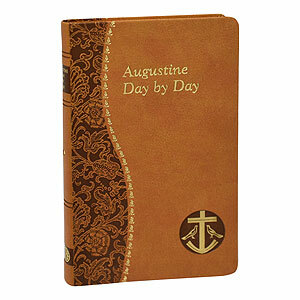 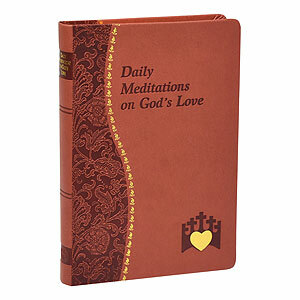 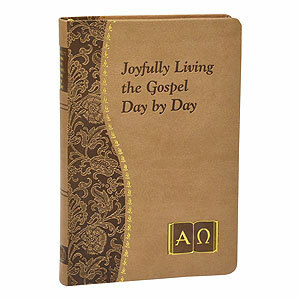 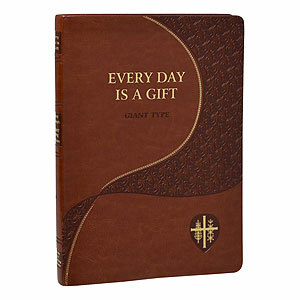 For each day of the year, features a quote from the Psalms, a reflection upon the text, and a prayer. Minute meditations for every day of the year, using the words of twentieth-century Popes. Printed and illustrated in two colors. 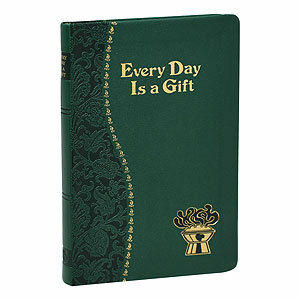 Includes ribbon marker.